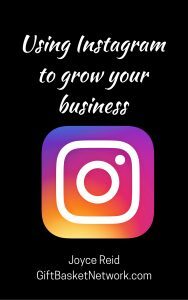 Have you wondered how to set up an Instagram account and how to use it for growing your business? Well, wonder no more. Help is here. Facebook might be the big name in social media marketing, but Instagram is quickly becoming the go-to choice for business owners looking to grow their reach. If you’re ready to put this powerful tool to work in your business, then this ebook is for you. Whether you’re just getting started with Instagram, or you already have an account but want to make it more useful to you as a tool for growing your business, this e-book should help.